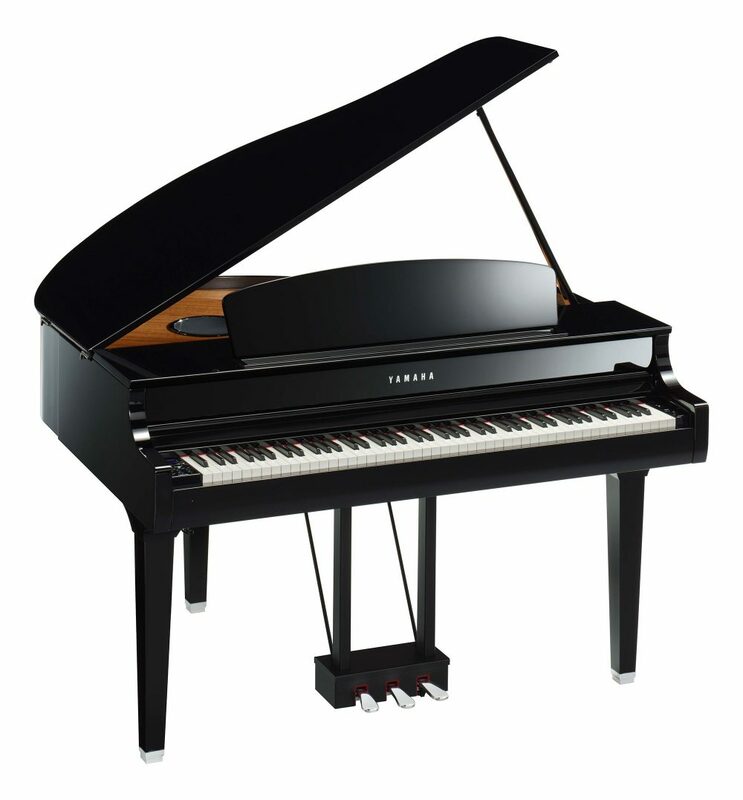 Similar to an acoustic piano, the Clavinova is calibrated carefully, with speaker positioning and body materials checked to ensure that the entire instrument resonates optimally. For a sound image that is very close to the grand piano, these instruments feature Tone Escapement in several locations throughout the body that allow the sound from the speakers to be projected to the listener’s ears without being trapped inside the instrument. The CLP695 features dedicated DSPs, amplifiers and speakers. This vastly improves sound production, ensuring that the volume and quality of sound heard by the performer is flawless, with the output from each speaker arriving at the performer’s ears in perfect synchrony. The recording function featured in CLP695 allows you to record your performances* with a single touch, which is useful when you want to review your playing objectively. Additionally, you can record up to 16 tracks for simultaneous playback, so different hands can be recorded separately or overdub parts with different Voices.